In the early 2000s, the idea of patients self-scheduling online was novel at best, and downright frightening at worst. Most healthcare providers didn’t understand the technology and were filled with trepidation. Today, despite patient demands for improved access, many providers are still reluctant to offer this safe and convenient service. Consumer industries across the board now offer self-scheduling options. Despite the patient-as-consumer changes in healthcare, there is still a reluctance to make this option available. But a look into the realities of the patient self-scheduling movement reveals a very interesting fact: the future of self-scheduling is now. According to research by Accenture, a significant number of patients believe that the ability to self-schedule is a priority. Of patients who were not chronically ill, 77 percent feel that self-scheduling electronically is important, and 89 percent of chronically ill patients feel it is important. According to Accenture, by 2019 an estimated 1 billion healthcare appointments will be self-scheduled. 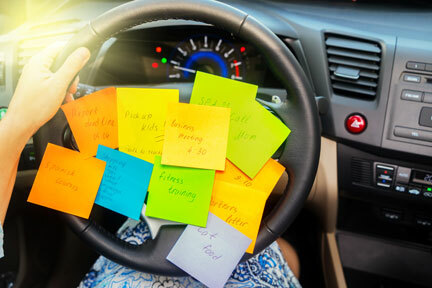 Research indicates that digital self-scheduling not only saves time, but it also saves money. Anything that benefits your bottom line should be of interest, especially when it benefits your patients as well. 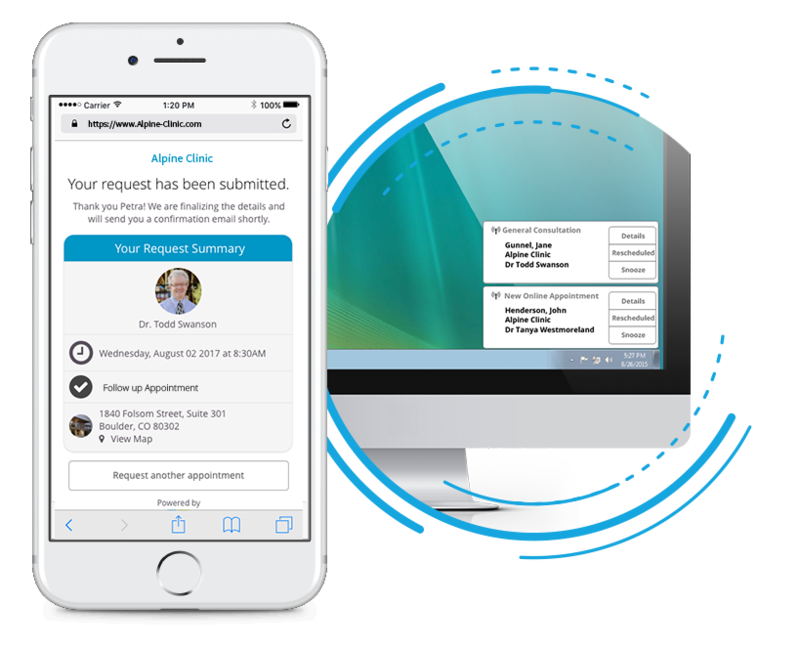 By freeing your front desk staff from the demands of scheduling, you improve their ability to provide excellent service to patients present in your office. You also give them additional time to attend to other critical tasks such a billing, insurance, and patient communication. When patients book their appointments from the convenience of their smartphone, tablet, laptop or desktop computer, they are more likely to show for that appointment. Appointment times can be instantly saved into their calendar on their device, which means no lost appointment card before recording the date and time at home. Patients who take responsibility for booking their own appointment are generally more responsible for keeping those appointments and are more satisfied with the experience. The increased patient satisfaction also translates into higher scores on provider surveys and more positive comments on review and social media sites. An additional bonus is the improvement in patient loyalty. 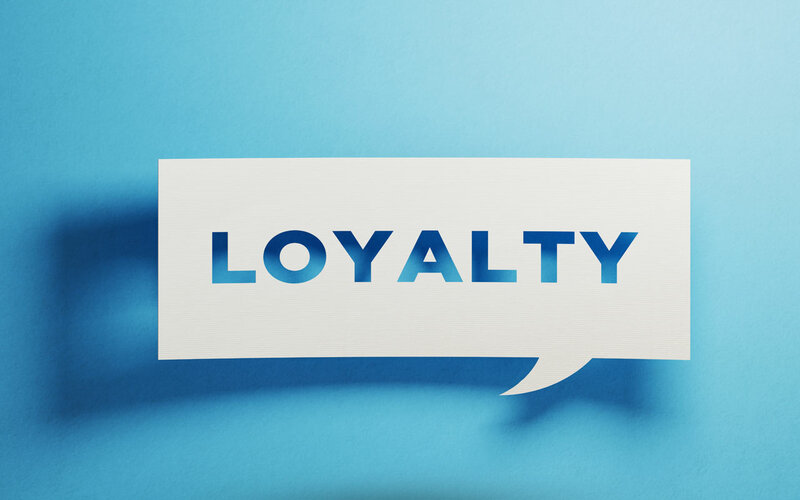 When patients are provided with convenience and improved customer service, they are more likely to remain loyal to your practice. They are also more likely to recommend your practice to family and friends. Decreasing attrition and built-in referrals are a two-fold reason to implement patient self-scheduling. Accenture’s study makes it clear that the future of healthcare is convenience and digital access. Those practices and providers who choose to wait to offer services such as online self-scheduling will find themselves stuck on the sidelines. Those who can embrace the changing technology will be rewarded with patient loyalty and increased revenue, while those who wait will see their practices shrink and suffer according to the Accenture studies. There is no time like the present to move into the future. For more information on patient self-scheduling and other beneficial technologies, click here!